Fuel poverty occurs for a multitude of reasons in people’s homes: as a result of an energy inefficient house, low disposable income, lack of understanding or education, high energy prices and household energy practices, lifestyle and values. 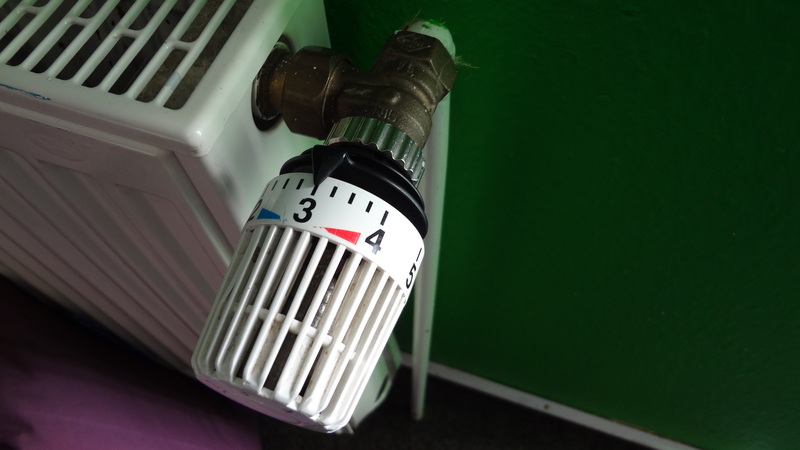 Irish households spend on average between €1,300 – €2,500 a year on heating fuel and light. Those who spend more than 10% of their disposable income on energy are said to be suffering from energy poverty. The common perspective is that it is the elderly that suffer most from this, however, low income, single parent middle-aged families are statistically more at risk. While there are fuel allowances and there have been energy efficiency retrofit schemes from SEAI to improve building energy rating standards, more sustainable long-term policies are required. Most retrofits to date have been shallow, in that the minimum amount of energy efficiency upgrades have been carried out. Full deep retrofits of all aspects of building fabric and heating systems are required. Higher levels of building standards compliance and enforcement is a priority, and not only to alleviate those at risk from poor quality rental housing. Deep home heating retrofit schemes are a necessity. Social funding would be needed for low income households who do not have the disposable income to invest in fuel switching, new boilers or home heating efficiency measures. Revisiting and surveying fuel allowance recipients is required to best allocate this social protection measure to those who need it most, and this funding should not be spent on subsidising unsustainable carbon intensive fuels such as coal.